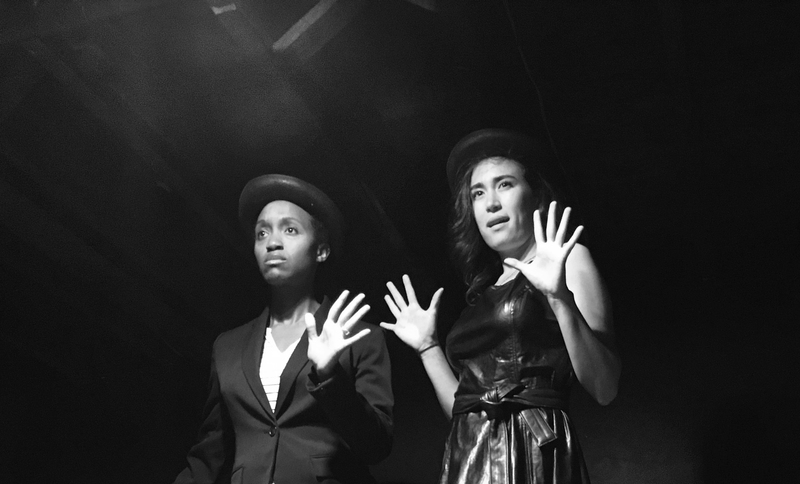 Journey To The Center of the Stage is an immersive back-stage comedy that takes you behind the scenes of a theater to experience some of the gossip, humor, superstitions, joys and sorrows of being an actor. In ten short scenes, audiences travel on a journey throughout the theater. At its heart, the play is a love poem to all the dreamers and aspirers seeking that small moment of immortality that “theater people” chase after in their time on stage. The play pokes gentle fun at a range of theater types, from actors auditioning for the same part, backstage gossip at the dressing room table, mysterious items found behind curtains, or the heartache of being fired in previews while changes are made to a show. Because so much of the humor in the show is in Larry’s voice, and so much of the entertaining Larry did for actor’s backstage was such a highlight of working with him, we are proud and honored to invite in the public for a taste of what being around Larry Coen meant. His respect for theater traditions, his flights of fancy, his dagger sharp wit, and his love for all people of the theater is woven throughout the building. The audience is limited to three groups of fifteen who meet in the main theater for opening scenes, and then move from scene to scene at one point in the play to the green room, the lobby, and the dressing rooms upstairs. Two of the scenes take place up a flight of stairs with no handicap access. The rest of the production takes place on the ground floor and is wheelchair accessible.